32,000 Sq. Ft. Industrial Building available for sale with 3 (12' X 14') at-grade doors and 2 loading docks (8' X 9'). Located in the Evansdale Industrial Park. Flex Space available in the Cedar Falls Industrial and Technology Park. The space features a mix of private offices, receptionist area, break room, conference room, and warehouse/manufacturing space with Professional Management. Dividable to 2,500 SF increments. 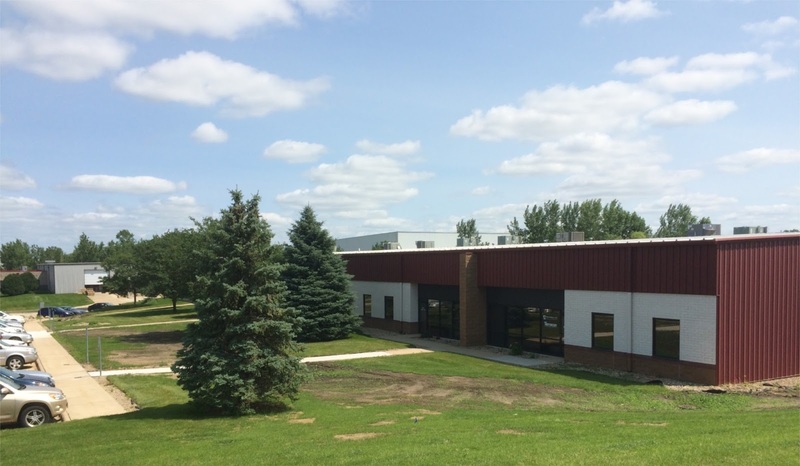 Flex Space available in the Cedar Falls Industrial and Technology Park. The space features a mix of private offices, receptionist area, break room, conference room, and warehouse/manufacturing space with professional management. 7,500 Sq. Ft. available, dividable to 2,500 Sq. Ft. increments. Warehouse space for sale/lease near the interchange of I-380 / Hwy 20 & Hwy 218. 25,800 Sq. Ft. building with 14,800 Sq. Ft. available. The building has +/- 18 ft. sidewalls and has 6 overhead doors varying up to 14' X 12'. Ideal for manufacturing, truck maintenance, and distribution. Dealkare Packers and movers in gangtok is team of experts who take care of customers belongings while packing and moving. We always use best quality material and if need to use bubble wrap or wooden box we always use that kind of packing materials with that kind of things there is no chance of damaging goods. For details visit to www.dealkare.com. Thanks for sharing. Do you have some special storage for International packers and movers agency? We are a leading removal agency from India need to lease some storage space for a long time. Have a nice day!